Sometimes a girl buys and puts away. After a while she discovers what she has bought. Don't tell me this doesn't sound familiar. I know we all have experienced this at least one time! Unfortunately, I experience this a lot of times. Just like with Pool Party At Night! 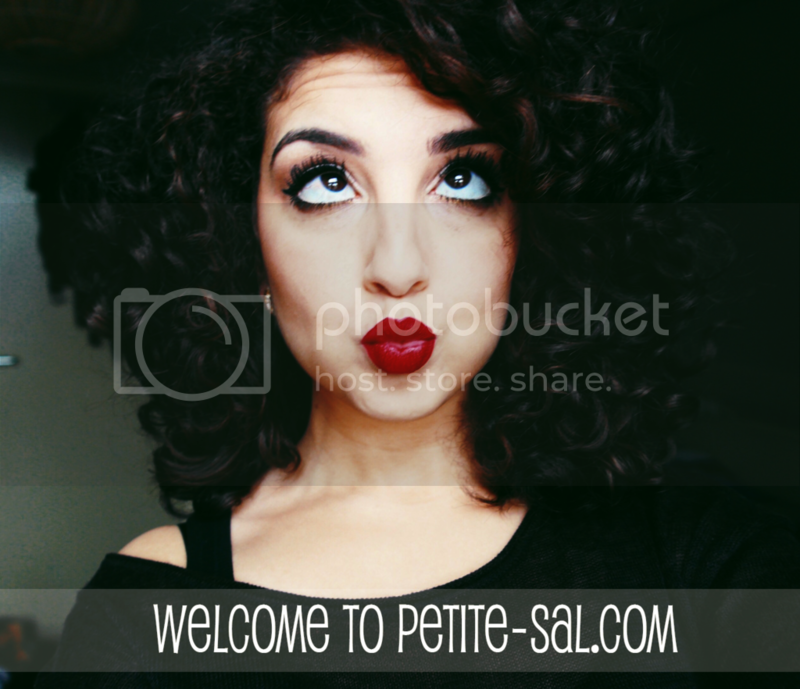 Click for more photos of this baby! The nail polish is a Catrice one, bien sûr. It's 410 Pool Party At Night. 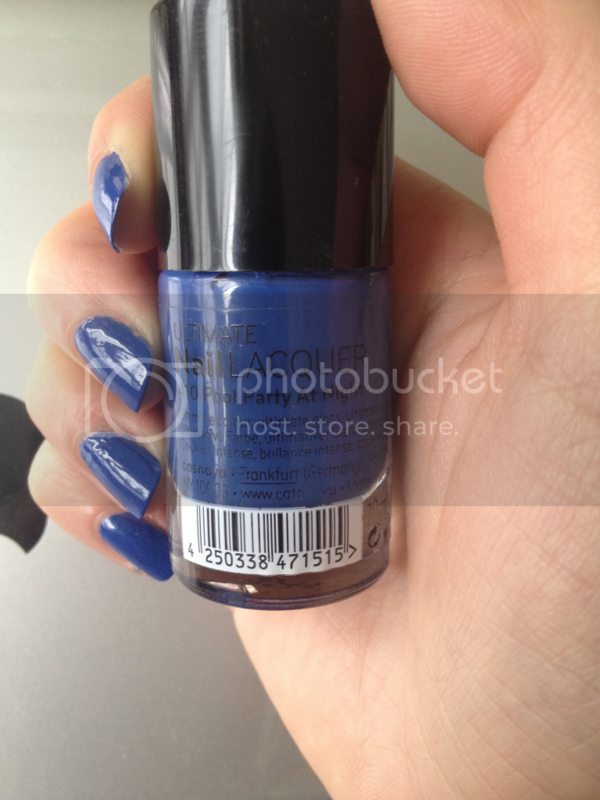 The colour is a royal blue with a purple undertone. It was hard to catch the colour on camera. One thing is certain: this baby shines like no other! I was going through my nail polishes when this beauty caught my eye. Seriously, I never wore this nail polish and I have to have it at least 6 months. Shame on me for never wearing this nail polish.. 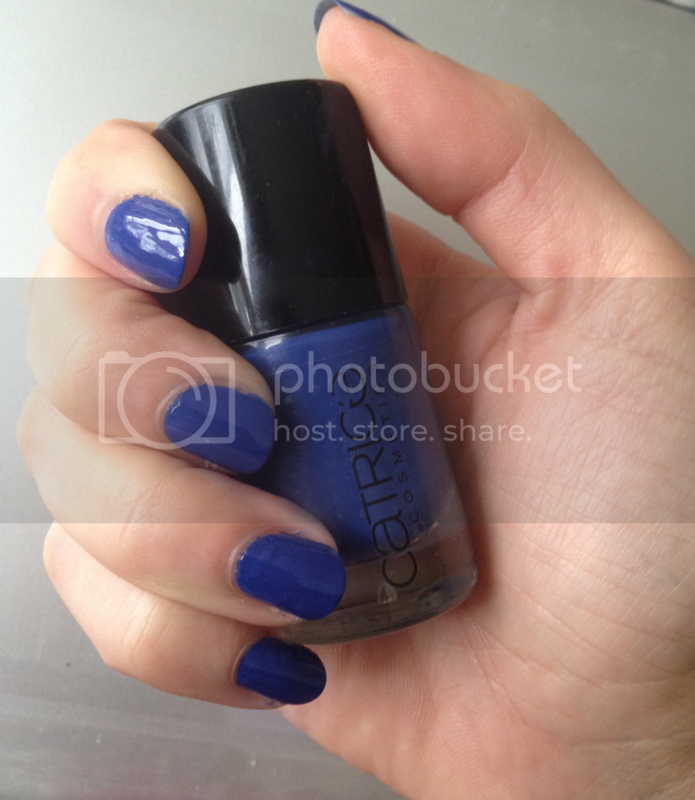 I don't remember how much I paid for it, but Catrice nail polishes are €2,69 now. How often do you find makeup products you forgot about which you've never used? Ik vergeet echt heel vaak lipglossjes uit m'n tas te halen, waardoor ik ze meer dan een maand niet meer gebruik. Love when that happens. I have a collection of Bath and Body Works lotion and sprays and found a new one among my collection. This is a pretty shade of blue. Oooh this is such a great colour on you and looks lovely and glossy. I have a box full of products I never use and pull it out every now and then, add something to it and take something out. It's like a present box all year round! Imagine that the pictures do the colour and shine no justice! Why haven't I used this before?! This is absolutely a gorgeous colour! I love the ever so slight purple in there and I'm a sucker for a high gloss finish! Oh my, go discover those colours, dear! It's a waste if you just store them. Oh, look who's telling you that haha! Finally have the time to look at some blogs including yours! 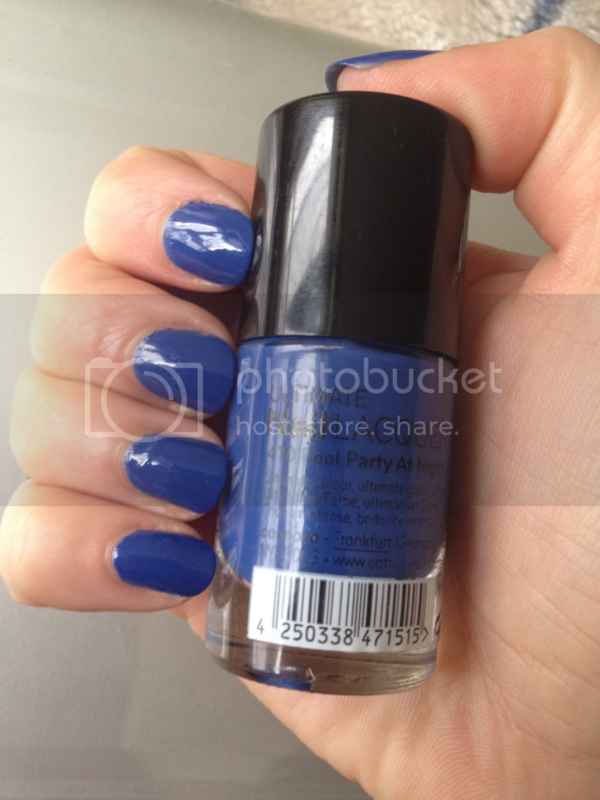 I love this colour, I have this one too. It is a colour from seasons back. Still nice colour though! Oh I buy a lot and forget to use it! Shame on me! I love it, it's like denim! I love Catrice! Don't have this colour tho, guess I need 2 get it. Looks amazing! Found your blog on Monday Beauties Blog hop. I really need to try this but I never get around to buying it! I found your blog via the #bbloggers blog hop and I'm so glad I did, it's such a good read, you now have a new follower!